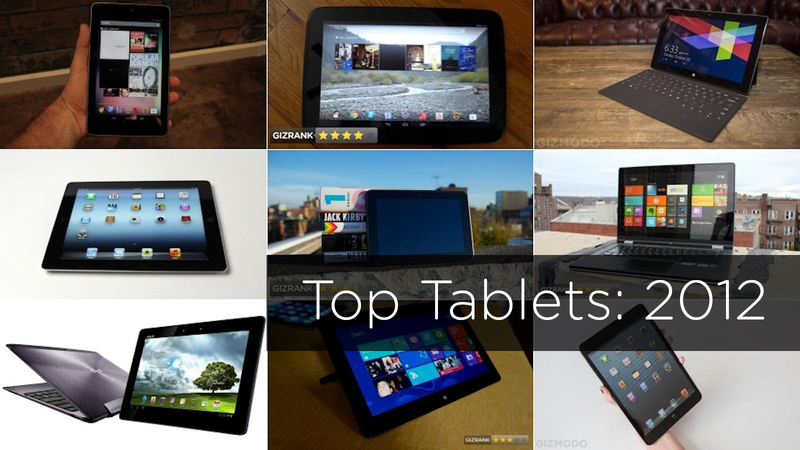 The tablet market went through some huge changes in 2012. Apple finally introduced a (somewhat) more affordable iPad. 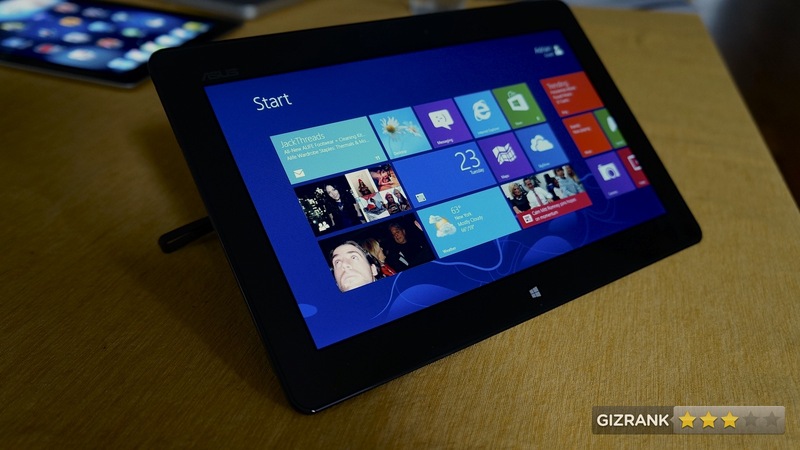 Microsoft released Windows 8 and launched its own hardware. 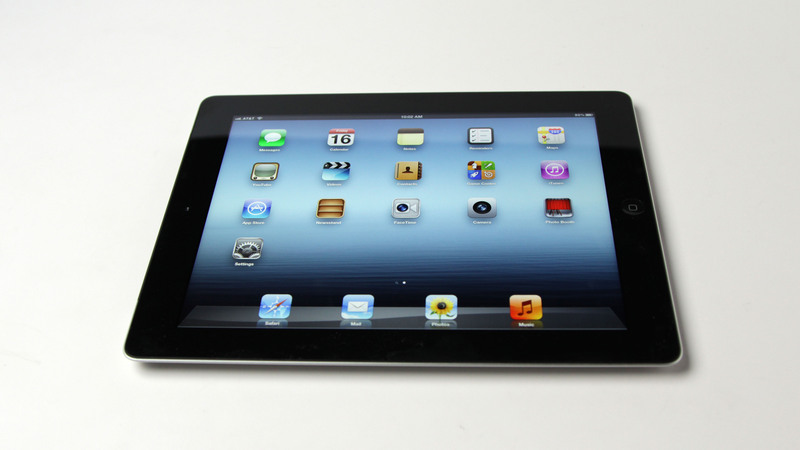 And, for the first time, every major player had a tablet that was actually, you know, good.